Document processing and output are of fundamental importance to the daily running of any business. Yet the majority of businesses struggle to quantify how much time and/or money they spend on actually processing and printing. 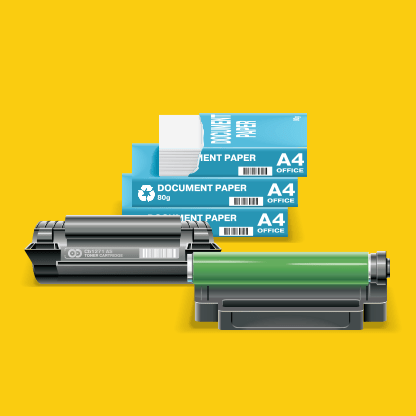 Could you confidently rate the performance of your printers? Or put a number on the real cost of processing your documents? You may be surprised to know that statistically document production, replication and distribution is one of the biggest expenses for most organisations today. Very few companies have the time, resources or expertise required to manage an optimal in-house print infrastructure, the result of which is a ‘that’ll-do’ print environment that is improvised and can be costly to run as well as an unnecessary daily frustration for employees. Thankfully, the cost and complexity of company document management can be greatly reduced thanks to a Managed Print Service (MPS) from Allied Office Machines. Our team of well trained and very experienced staff can help you to gain visibility and control of your document creation and distribution – saving you money, improving your document security and compliance, boosting workforce productivity and improving your company’s environmental footprint. We often begin the process by working with you to gain a snapshot of your company’s unique needs and identify potential areas that can create savings and efficiencies . Not only does this help us to make the right recommendations for you, but it also arms you with all the information you need to make informed decisions about all your document needs in the future. 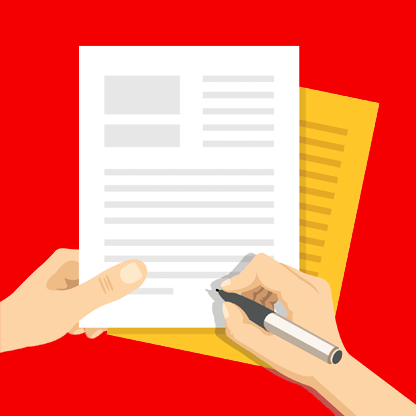 We take a holistic approach to our customers’ document output requirements, looking at all aspects from document creation and reproduction, document processes, security, compliance and cost control. Whether it’s physical hardware and its maintenance, ordering and billing or document management, we can help. 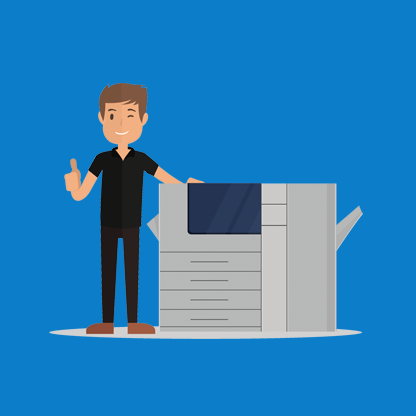 Our technical staff have many years of experience with businesses across all sectors and are comprehensively trained to deliver you with an effective managed print service from comprehensive network management and IT integration and platform support to cloud-based solutions. Through the MPS you can now outsource print management and cut costs by as much as 30%. leaving you with more time and resources to get on with what you do best. Discover how Allied Office Machine’s MPS can help you today! Why not call us now to find out how we can help you on 01794 526088 or view our contact page.